Nell was not long without a partner, however. She seems to have been briefly involved with Philip Hurn, a collaborator in several projects, but by the summer of 1935 had met Hurn’s cousin, an Italian-American film director named Amerigo Serrao. “Amerigo and I are deeply in love,” she wrote to Barry in October. Unlike Charles, who was an outsider to the film business, Amerigo was “one of our own….He is our business. Hollywood. Pictures. Humor. Promotion. An Ernie [Shipman] brought up to date.” With him, in the years ahead, she foresaw “the realization of everything we have most wanted and dreamed.” Together, the three of them would make pictures. Those dreams never came true. Barry married and stayed in California, where he wrote scripts for serials, movies, and later, for television. He worked steadily, raised a family, bought a house and a pool, and eventually became an officer of the Writers Guild. Nell and Amerigo, on the other hand, crisscrossed the country chasing their elusive dream. But no one was interested in backing their independent productions; and always, it seems, some turn of events conspired against them. Nell’s letters for the next two decades were full of what she called “verges”: projects on the verge of financing, only to fall through at the last moment. After living in New York a few years, she and Amerigo tried their luck in Florida and California. No luck there, they returned to New York. By 1939 they were penniless, spending nights on the subway when friends could not take them in. But somehow they survived. Amerigo could always find a hotel or a landlord who would defer the rent, or a friend to help them out while they developed a project. Barry often lent support. Nell wrote while Amerigo promoted. The minute one dream collapsed or a landlord evicted them, they were off on a new venture. 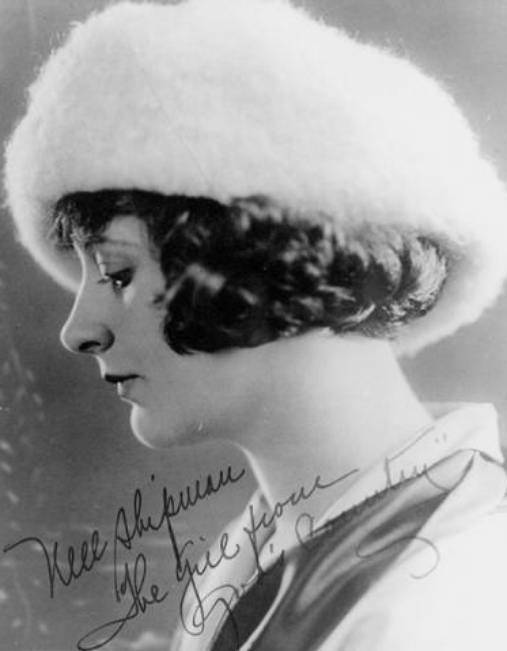 Nell’s last major project was her autobiography, which, after numerous title changes, she called “The Silent Screen and My Talking Heart.” It covered her life up until the collapse of her movie camp at Priest Lake, Idaho. Nell died in Cabazon on January 23, 1970. She was laid to rest in nearby Banning, under a simple stone adorned with a single star. Three pictures in the slideshow are from the Boise State University's Nell Shipman digital collection. You can see the rest of the collection here. 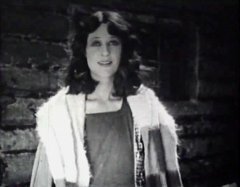 Nell Shipman in "The Light on Lookout" (1924). 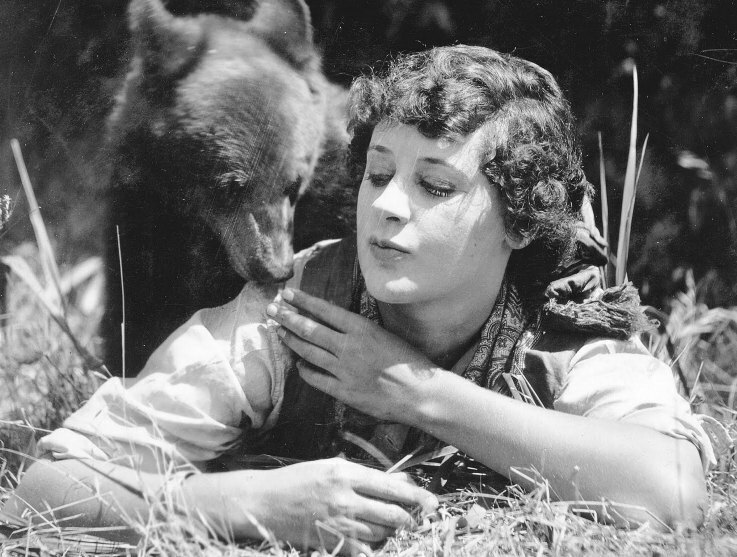 Nell Shipman and Brownie in "The Light on Lookout" (1924). 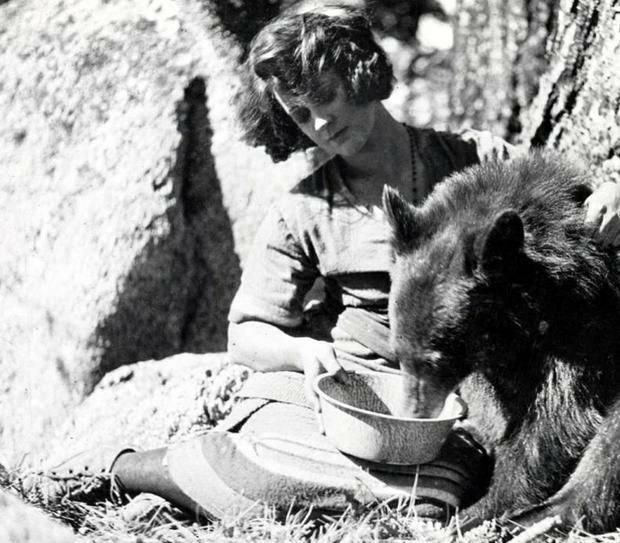 Nell Shipman is a girl in love with nature and animals in "White Water" (1924). Nell Shipman looks for the boy in "White Water" (1924). 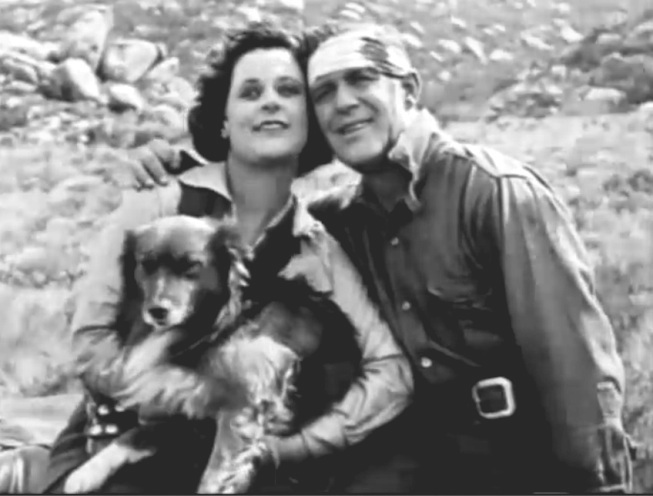 Nell Shipman and the boy watch an eagle in "White Water" (1924). 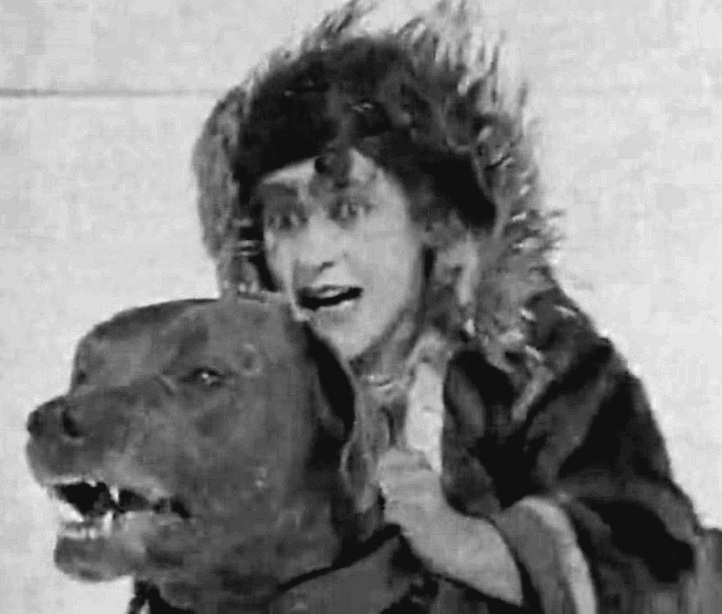 Nell Shipman tries to save the boy from great danger in "White Water" (1924). 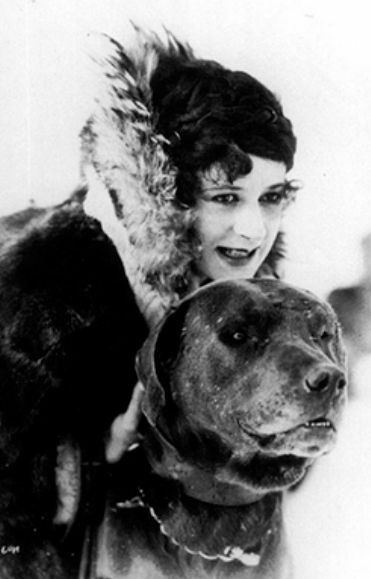 Nell Shipman thinks about Alaska in "The Grub-Stake" (1923). 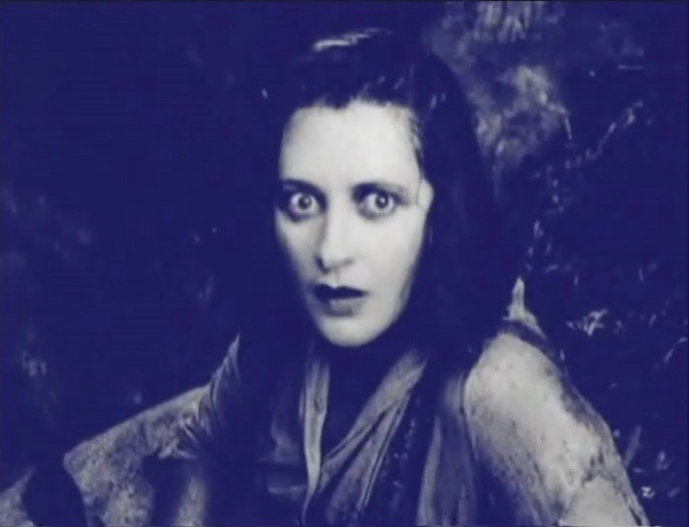 Nell Shipman gets lost and frightened in "The Grub-Stake" (1923). 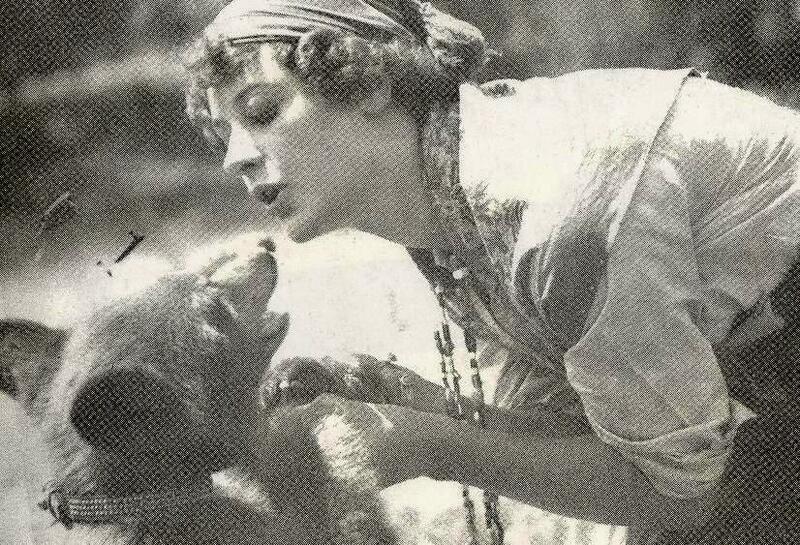 Nell Shipman gets a kiss from a bear cub in "The Grub-Stake" (1923). Nell Shipman fights for the knife in "The Grub-Stake" (1923). Nell Shipman fires a gun in "Something New" (1920). 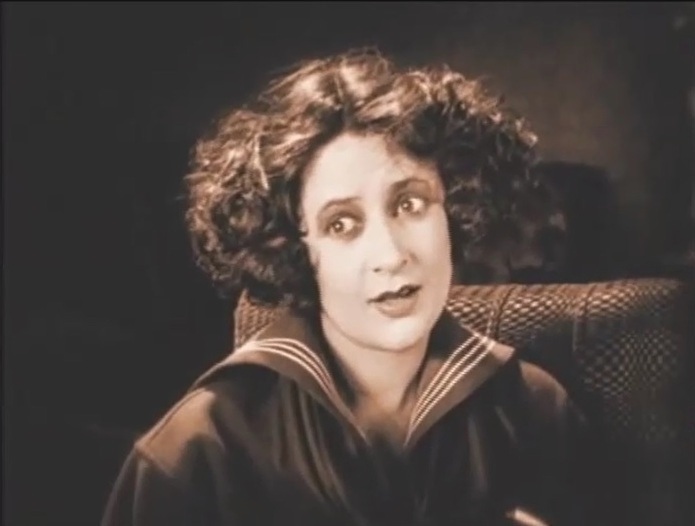 Nell Shipman after the ordeal in "Something New" (1920). 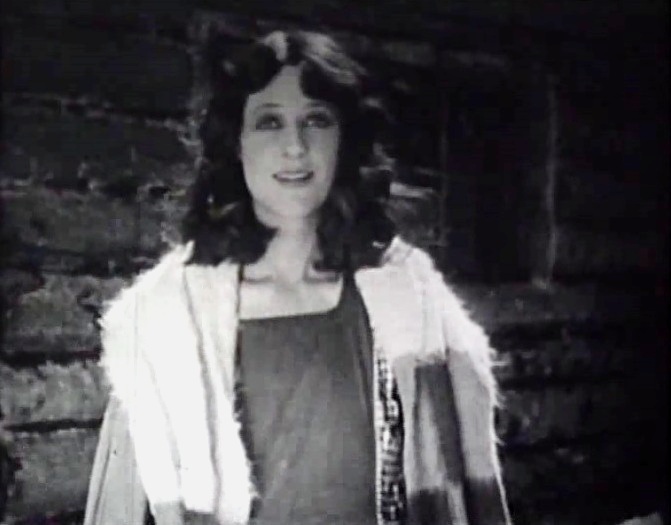 Nell Shipman looking good in "Something New" (1920). 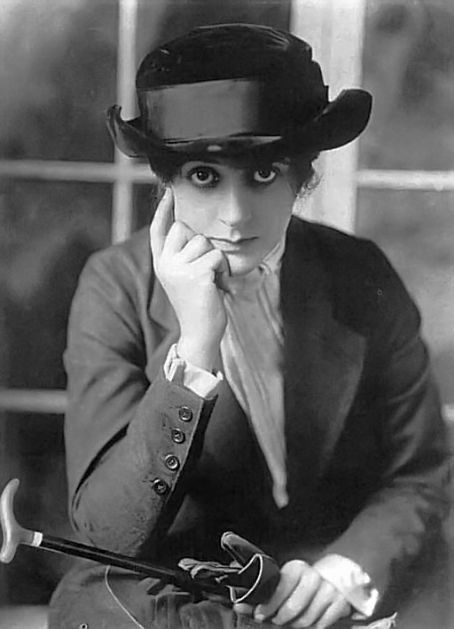 Nell Shipman lights a match for the stranger in "Back to God's Country" (1919). 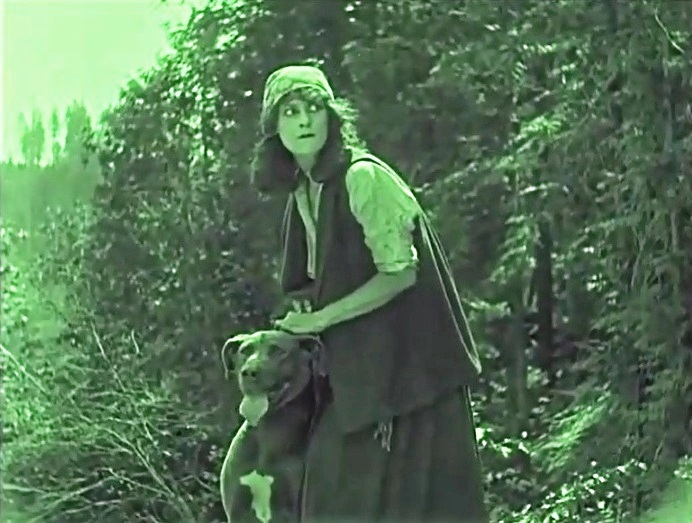 Nell Shipman has Wapi the dog as her last hope in "Back to God's Country" (1919). 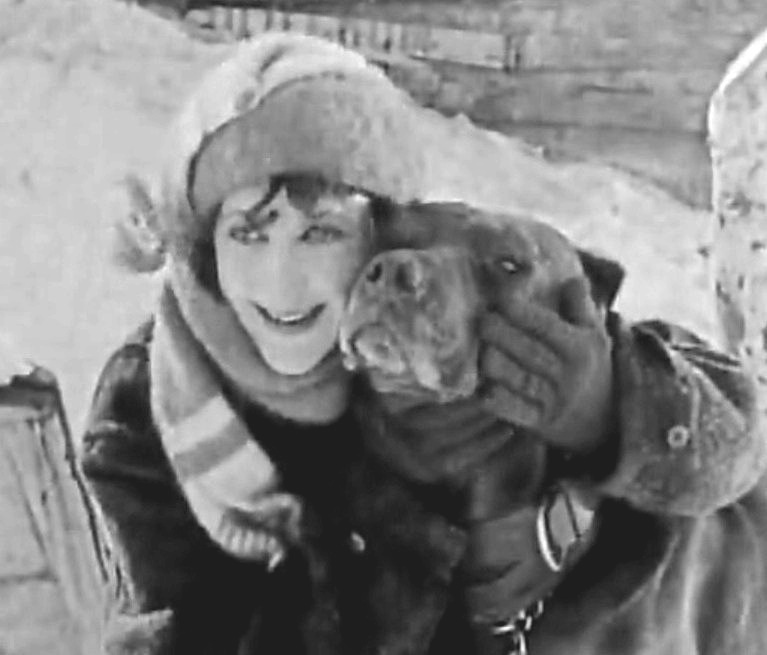 Nell Shipman is happy to see Wapi the dog in "Back to God's Country" (1919). Nell Shipman in a portrait for the film The Girl from God's Country. 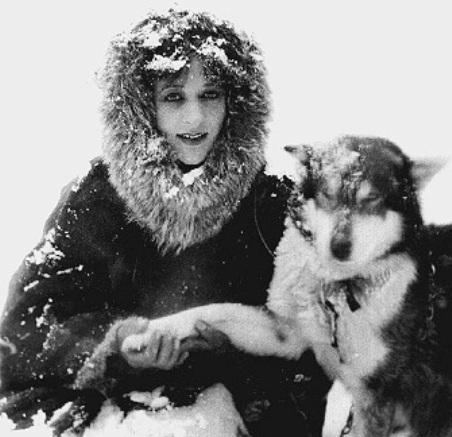 Nell Shipman with a husky enjoying the outdoors. 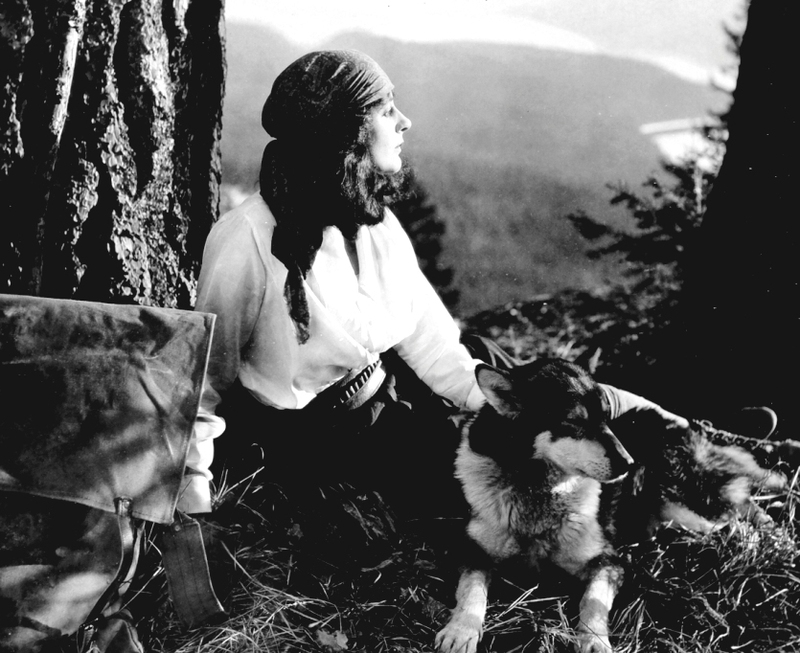 Nell Shipman and her sled dog Tex on the shores of Priest Lake, Idaho. 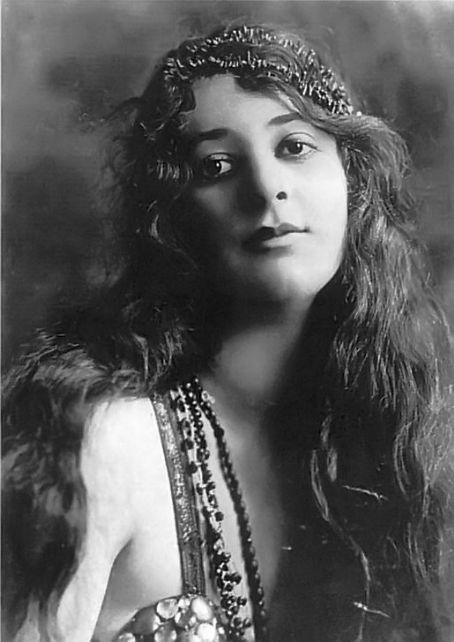 Nell Shipman in a portrait with a long hair. 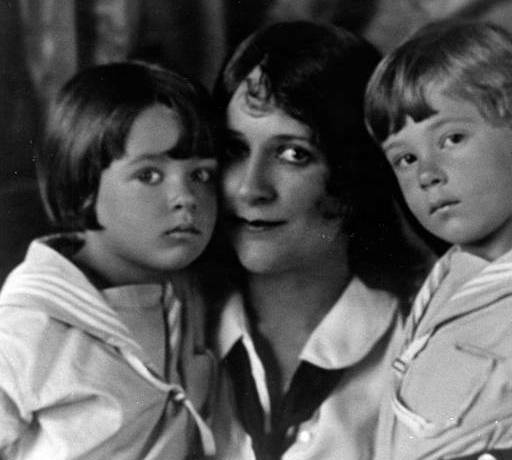 Nell Shipman with her twins, Daphne Anne and Charles Douglas Ayers. They were born in Spain in 1926. Nell Shipman and Brownie interact. Nell Shipman in a publicity photo with Wapi the Killer for "Back to God's Country" (1919). 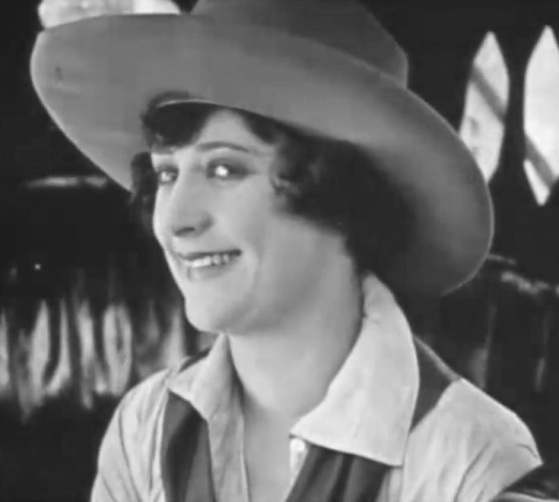 Nell Shipman in "The Grub-Stake" (1923).